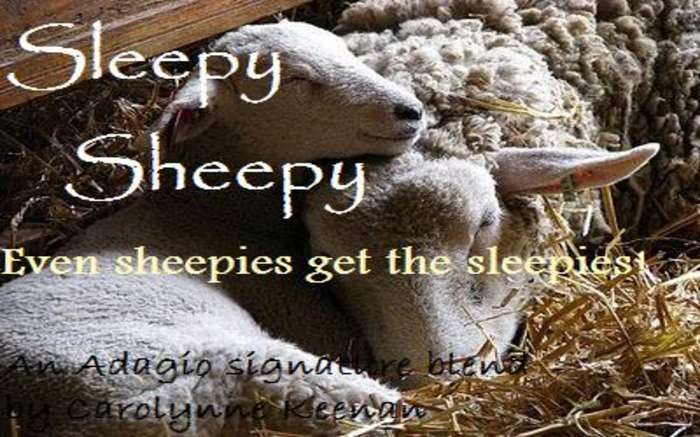 Even sheepies get the sleepies! Enjoy this caffeine-free blend of green rooibos, chamomile and lemongrass. This medley will help you relax, ease stress and ready for bed. Counting sheep optional!